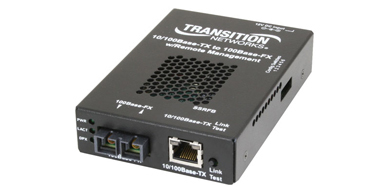 Transition Networks Inc. offers networking connectivity solutions that make networks perform better, faster and more reliably while helping companies use their existing networking infrastructure. 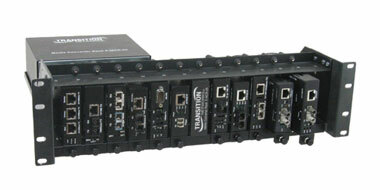 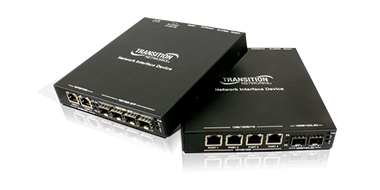 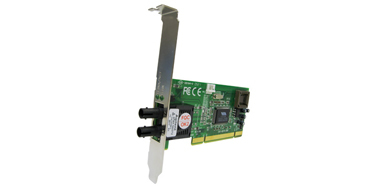 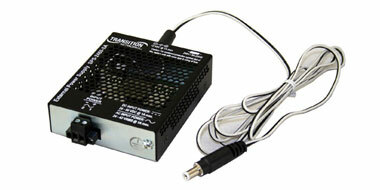 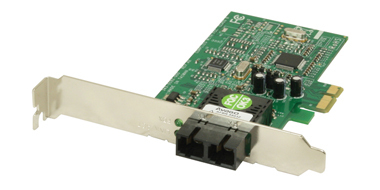 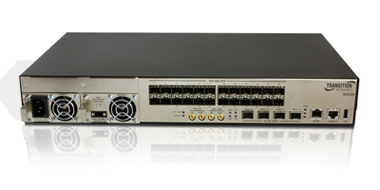 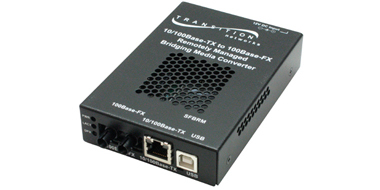 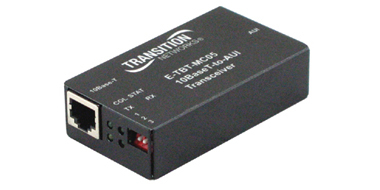 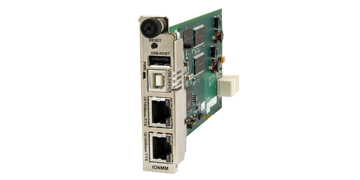 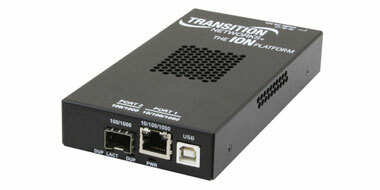 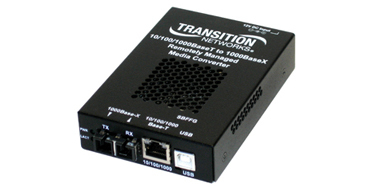 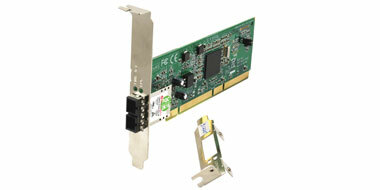 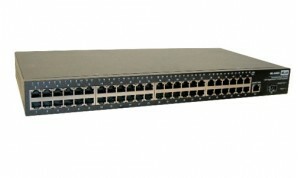 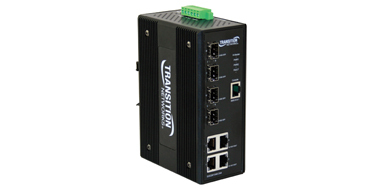 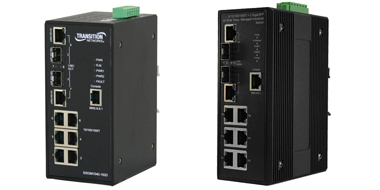 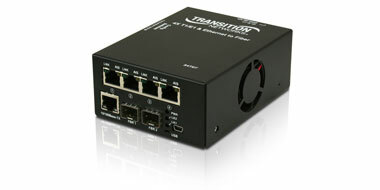 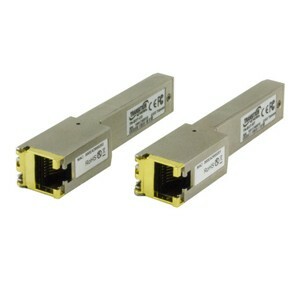 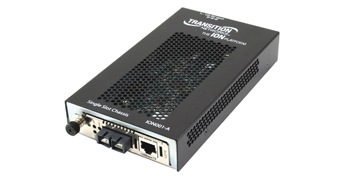 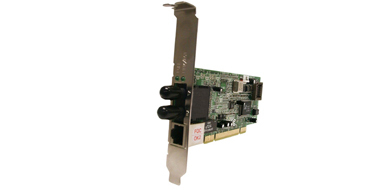 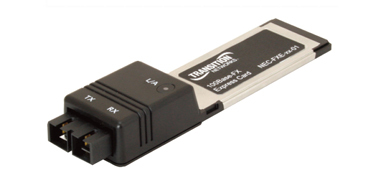 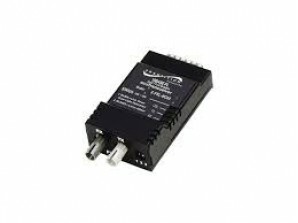 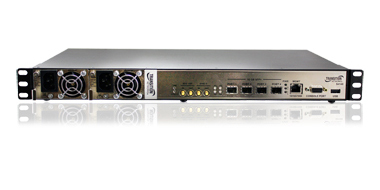 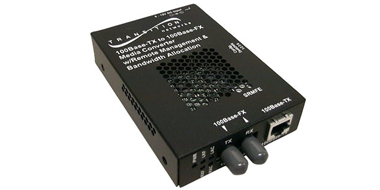 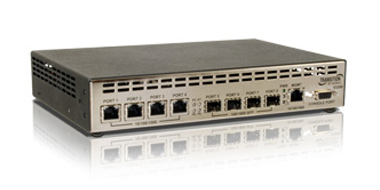 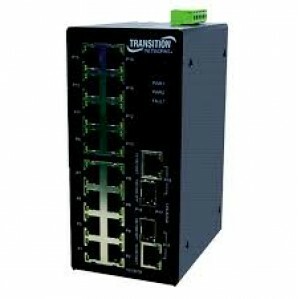 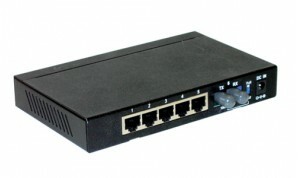 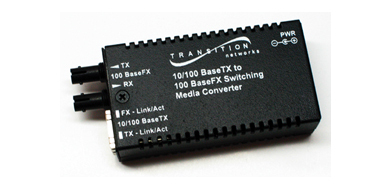 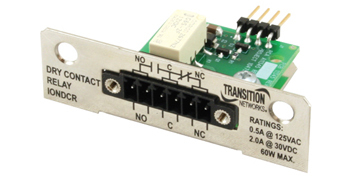 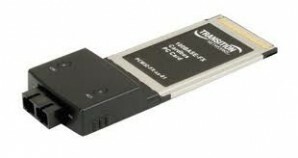 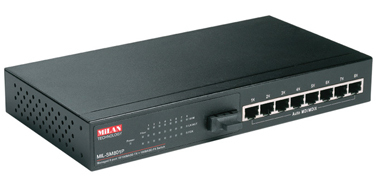 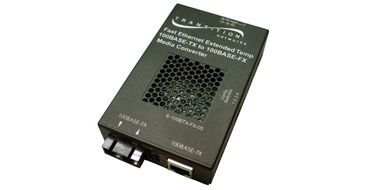 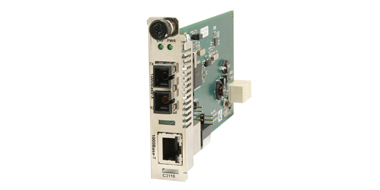 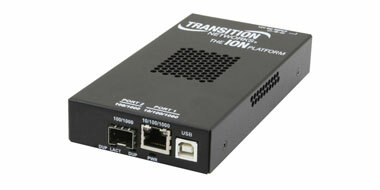 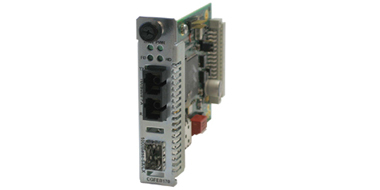 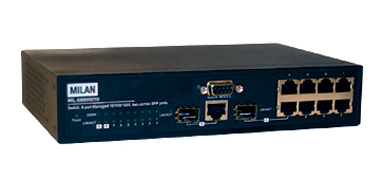 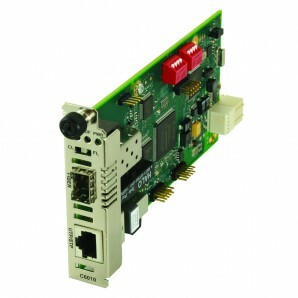 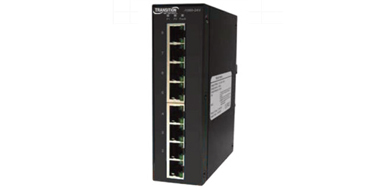 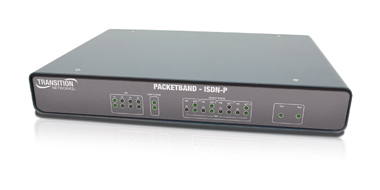 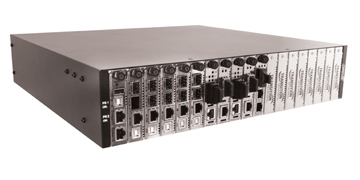 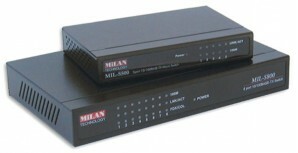 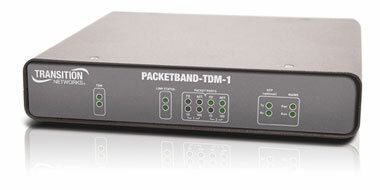 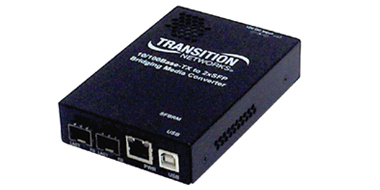 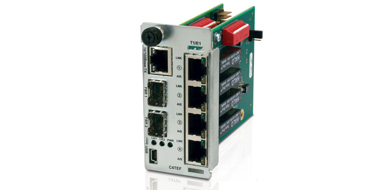 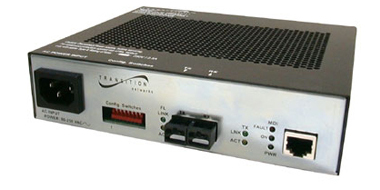 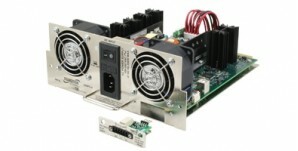 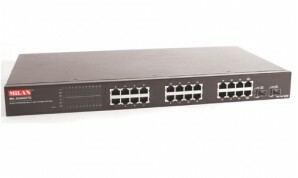 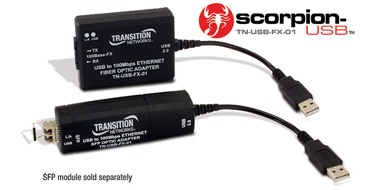 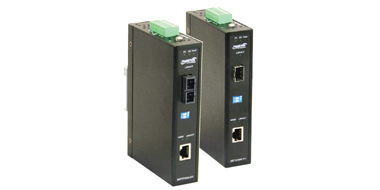 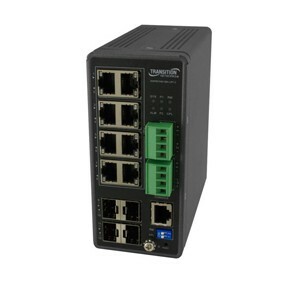 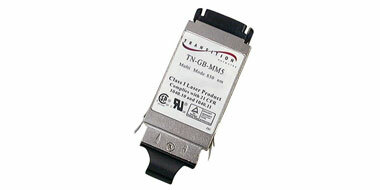 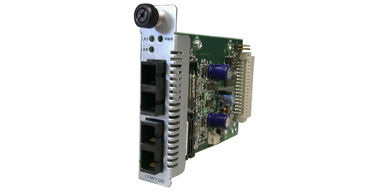 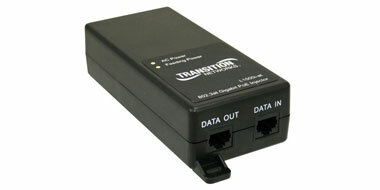 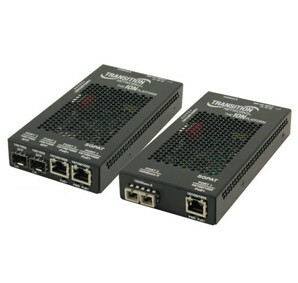 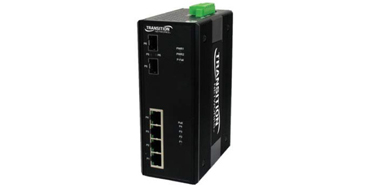 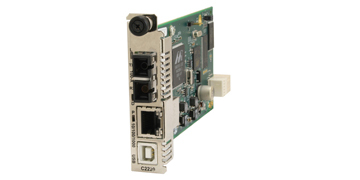 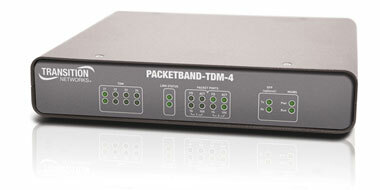 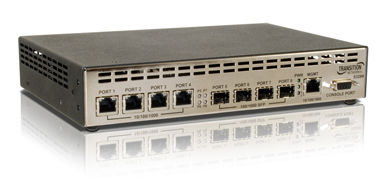 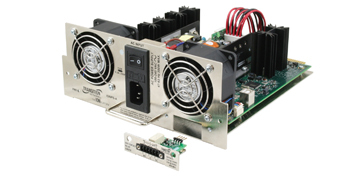 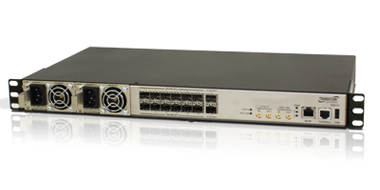 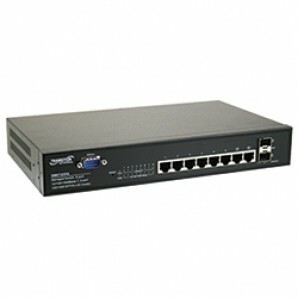 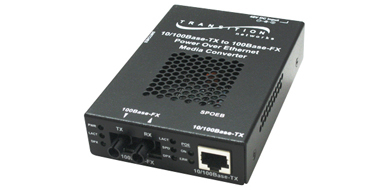 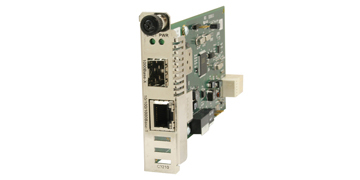 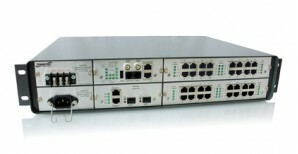 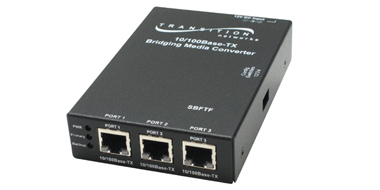 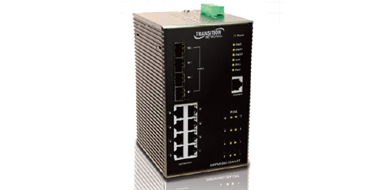 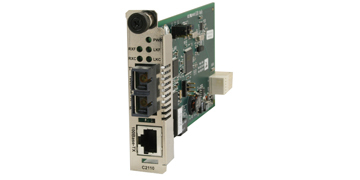 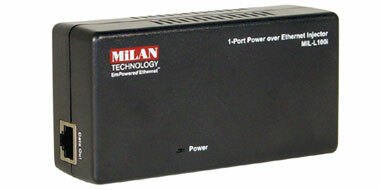 The company's Transition Networks brand of Hardened and Enterprise grade switches and media converters make conversion between disparate media types possible, providing conversion technology solutions that offer the necessary adaptations without affecting the performance, nature or appearance of the network. 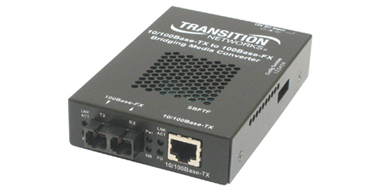 The partnership between The Kenton Group and Transition Networks' began in 2009, bringing together an extensive range of products to support many of today's leading applications and a channel partner in The Kenton Group that has many years trading with some of the largest clients in EMEA.